Our largest Atrium Sale is back in town! 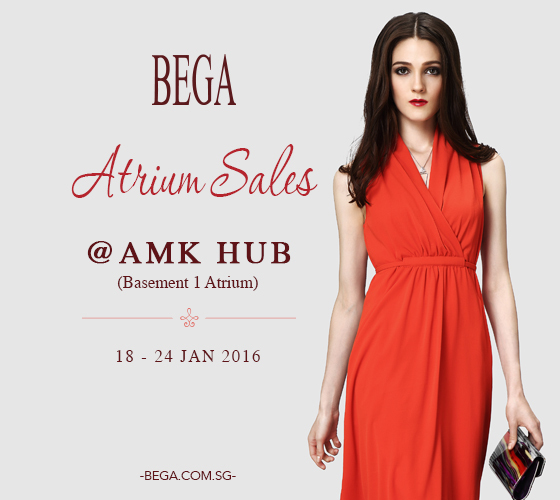 From 18 - 24 Jan 2016, visit us at AMK Hub Basement 1 Atrium there will be up to 50% on selected BEGA apparels, bags, accessories! 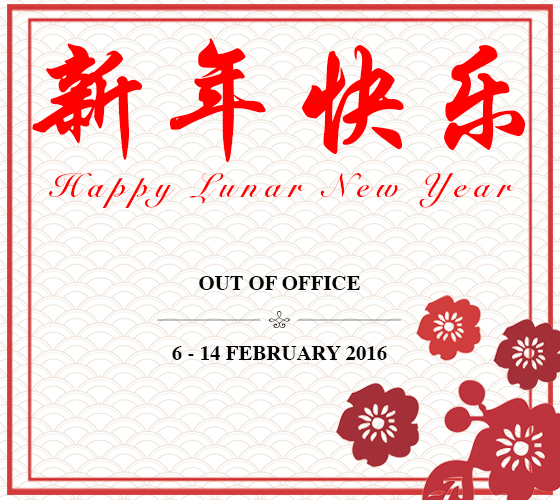 Have you started your CNY shopping? 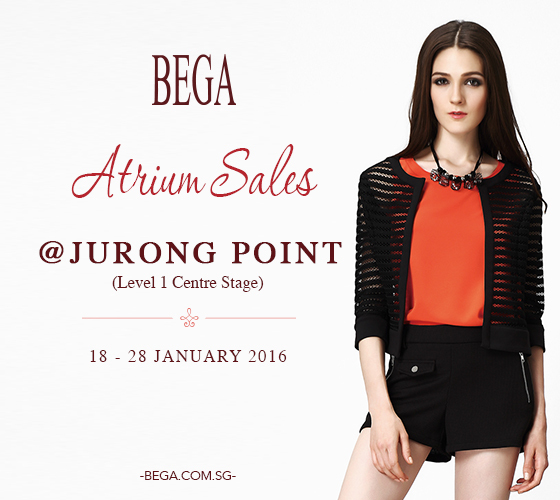 Join us at Jurong Point Shopping Centre from 18 - 28 Jan 2016 to enjoy up to 50% off!